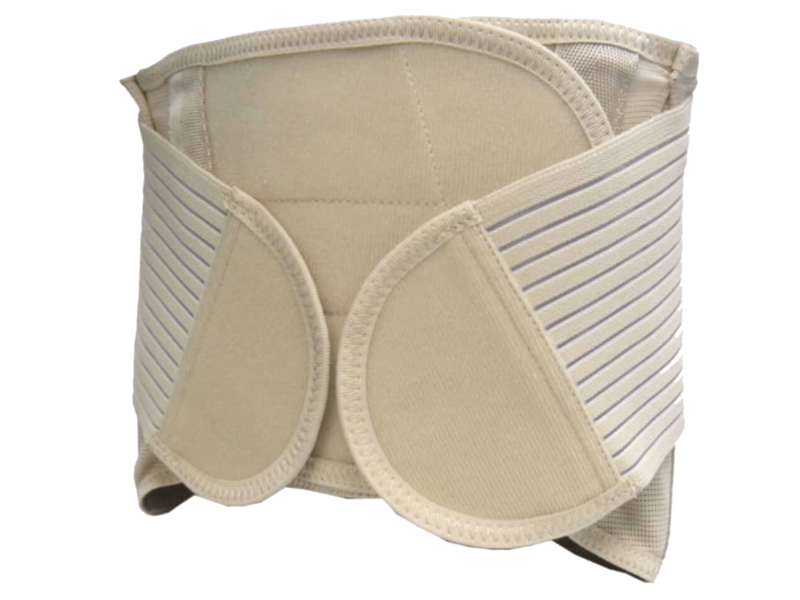 Support Your Back and Improve Your Posture! 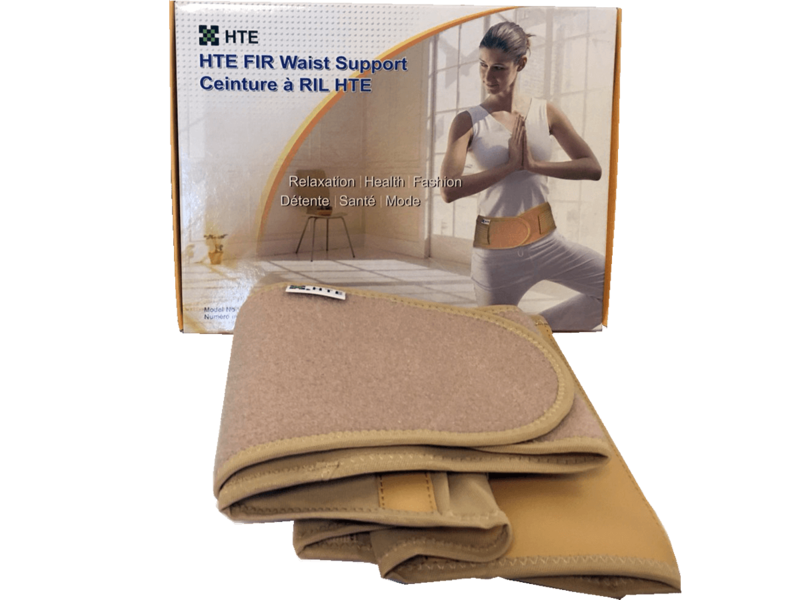 Over 27 years of experience in back support product, New developed waist belt. 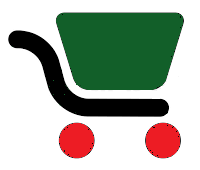 All Products are made in Taiwan. 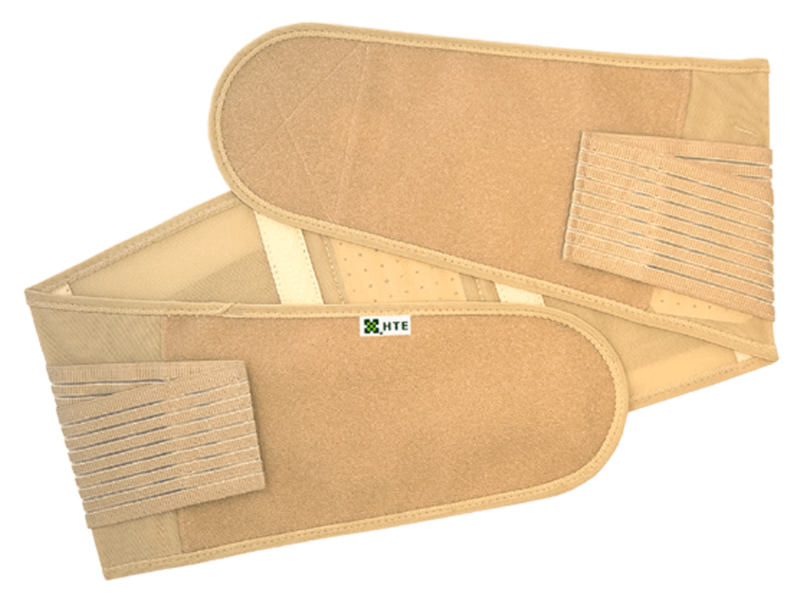 Using your own body temperature to activate heat to enhance healing process. Special plastic material with memory feature – sustain to its shape after each administration. *For durability with great comfort. • Variety of sizes, suitable for your needs. 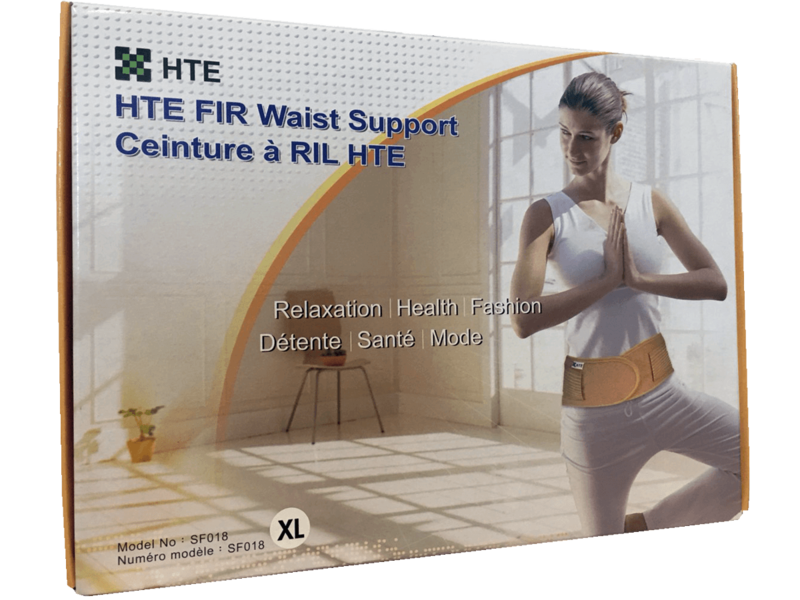 • Increased width of the waist band, add more protection for your lumbar and vertebra.